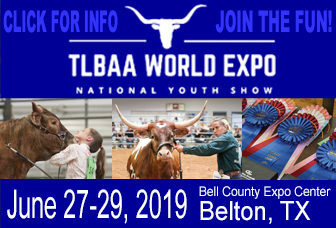 The TLBAA hosts several events throughout the year including shows, sales and prestigious measuring competitions. 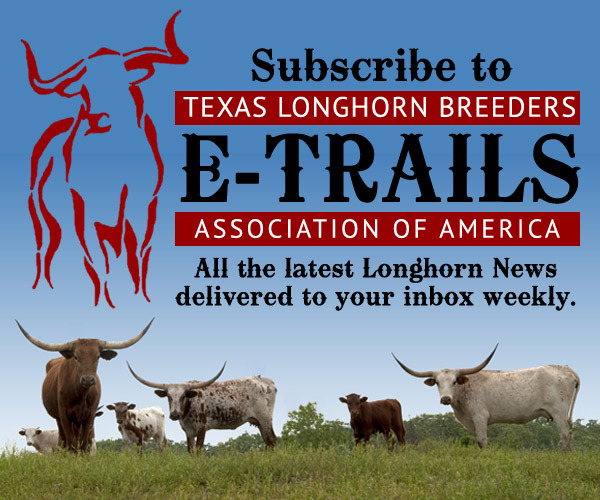 These events are designed to reward and recognize the members and breeders who maintain the highest quality herds and the purity of the breed itself. Texas Longhorn Breeders of Tomorrow (Youth Program) In 1983, the Texas Longhorn Breeders of Tomorrow (TLBT) was organized, and the first youth show was held. Membership numbered about 25 young people then and today boasts 14 affiliate groups with over 450 members from across the United States, Canada and Worldwide. Ages range from newborns to 18. Read more….